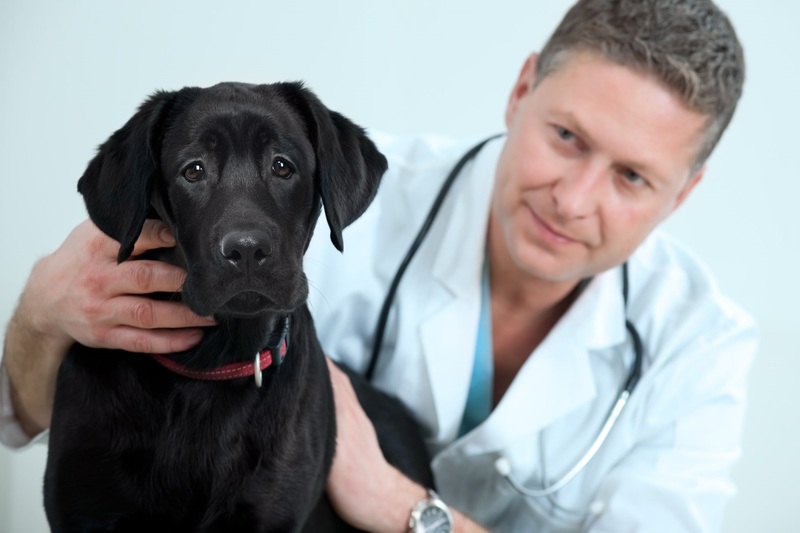 Finding the perfect veterinarian is not as simple as most people think. It is a very important decision that will have implications for the rest of your pet’s life. Your vet will not only be the one you rely on for expert medical advice, but they will also be there to help you during the difficult issues you face with your pet. This is why it is extremely important to find a vet who perfectly fits your list of criteria. In order to help you in this difficult process we have a list of things you must consider before picking your pet’s vet. Follow these guidelines below and you will be sure to find a vet who fits everything you are looking for. 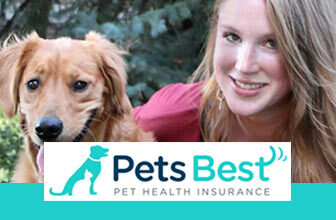 One of the most important factors in choosing a vet is where they are located relative to your house. You shouldn’t choose a vet just because they are close by, but neither should you choose one that is so far away that it becomes an inconvenience. Decide the maximum amount you are willing to drive, and then start looking within that area. If the vet you want is outside of your home state you’ll have to make sure that you purchase a pet insurance plan that covers that. Luckily there are companies like 24PetWatch who provide coverage for all of North America, and Trupanion who provide coverage for vets out of state, plus Puerto Rico and Canada. Obviously, the price the vet charges should play a big role in your decision. Try to see if the vet has a list of the average cost of different procedures the offer. 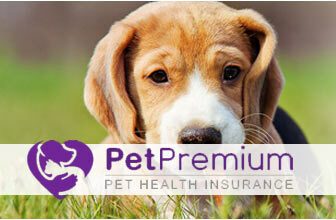 This will give you the chance to see how much different pet insurance plans can save you. Depending on the prices the vet charges you may see that you’ll need pet insurance with high limits, like HealthyPaws, or one with good wellness coverage, like Embrace. Or maybe you want the cost of pet insurance to completely cover the cost of vet care, which PetsBest offers through their 100% reimbursement levels. Were you referred by a trusted friend, or did this vet just happen to be the first listing in the yellow pages? It is very important to look at the vets reputation with other pet owners before making a decision. 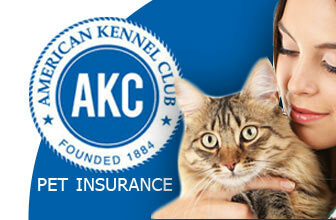 One way to do this is checking to see if they are accredited by the American Animal Hospital Association (AAHA). This will ensure that their medical care is always kept to a high standard. Be cautious of choosing a vet just out of school, but also be careful about picking an experienced vet who has been out of school for a long time. Before making decisions ask a few questions to see how she has been able to stay up to date on the latest research, or how she makes sure to keep her skills sharp. To get the best health care for your pet you’ll want to have a vet who doesn’t rest on her laurels and is always trying to improve. In the unlikely chance your pet accidently gets seriously injured you’ll want to be able to go directly to the vet who knows you pet best. Check to see what sort of hours the vet maintains, the emergency services they offer, and what their protocols are. You don’t want to go through the process of picking a vet only to have a different one helping your pet during an emergency. If you have purchased pet insurance you should also make sure that your provider covers the treatment that your vet prescribes. Check out our list of the Best Insurance for Specialty Coverage to see the companies that offer the best plans for unique problems. You should also do your best to try and find a vet that compliments both the insurance plan you want and your pets individual needs. For example, if your pet already has a problematic history you’ll want to choose a company on our list of the Best Insurance for Pre-existing Conditions, however you will also want a vet who is gentle, caring, and knowledgeable about the issues your pet has faced. Making sure that these are aligned will help to make your pet happier and healthier. Or perhaps you are interested in a vet who prioritizes routine care and wellness checks. If that’s the case, then Nationwide would be the perfect insurance for you. Since they allow wellness add-ons to be purchased individually you can save some money by not buying their main plans. Pay attention to these issues, ask questions, and do your research. If you do these things you will find the vet that is the perfect fit for your dog or cat. 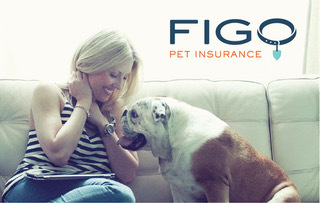 Plus, if you have purchased pet insurance you will know that there are now two different professionals looking out for the well-being of your pet. Shailynn is a word slinger, chef, Pinterest addict and adult coloring book collector. As our Operations Manager and Senior Researcher/Editor, you will find Shailynn busy finding new companies and topics to research, but also handling the crazy day-to-day on the backend – and by crazy…we mean all of us. She attended the International Culinary Institute, where she studied pastry arts and she worked as an executive pastry chef before hanging up her chef’s hat and decided to work from home as a writer. She is a fanatic for a great cup of coffee or wonderful glass of wine! Shailynn is a mother of three and married to a handsome firefighter. Are We Over Vaccinating Our Cats and Dogs? 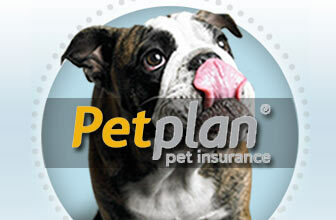 Cover your pup with Petplan today! 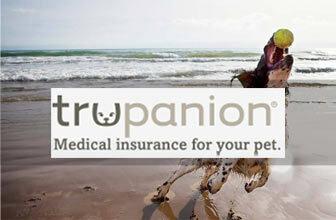 Compare PetPlan to other top Pet Insurance Providers to see how they stack up!